ottobre | 2012 | . ::WoW Skins::. 5 Different skins for only 50L$!! DIVA, EVA, MOONLIGHT, SOPHIA, DOLCENERA. Check my other posts for the pictures. Exclusive skin Isabella, 3 skin tones, 6 different make ups, cleveage option, shape and eyebrow shaper. Also we have a “cheap” skin for you at the stand right infront of our store in there, Only 19L!!! 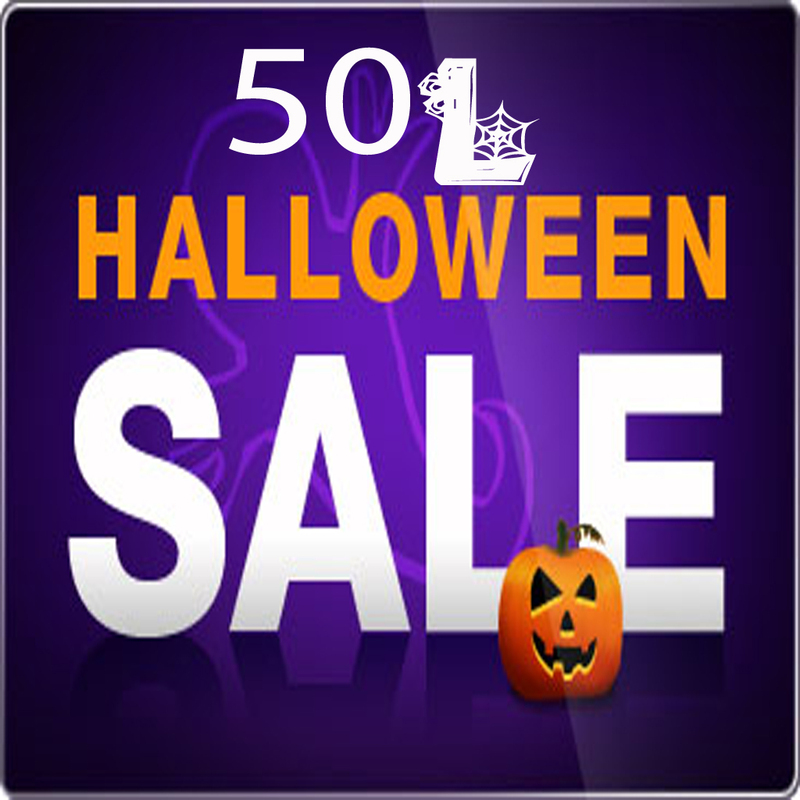 50L EXCLUSIVE ITEMS FROM THE BEST DESIGNERS OF ALL OVER SL! I also decided to put on A CRAZY SALE of 100L$ EACH, These skins, some are all new releases!!! ALL THESE SKINS 100L ONLY!!! I also have a mini hunt, look for a pumpkin, and buy it for 0L!! !